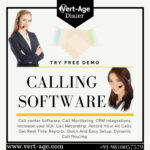 A vert-age dialer is the best dialer software solution company. Our aim is to provide the best software to our customers so they feel happy and earn more profit after using the Dialer Software. 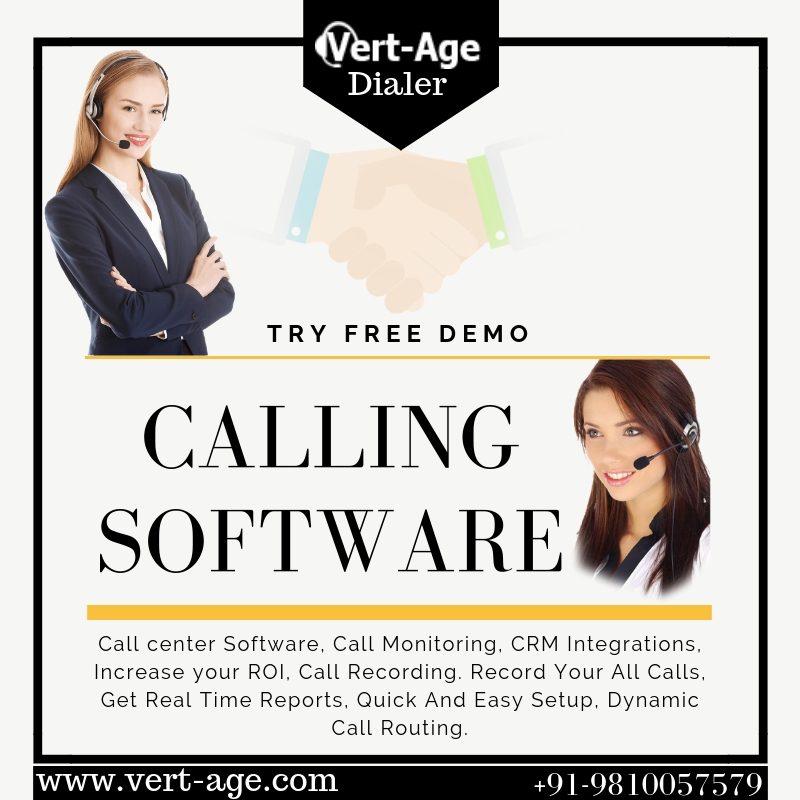 Whenever we deliver our software successfully we will add one more to our Vert-age family because we treat every customer like a family and provide the best solution and support also. We feel happy because we are having such a good team which can face any problem and finds out the best solution for solving the problem. With the best technical team, we also have the best support team which can provide services whenever you want. Using the dialer software company can increase productivity and earn more profit. We are highly passionate for seeing the success of our client and always want them happy. We take-over make companies and successfully providing one of the best dialer software and solution. Auto dialer software we can increase the call rate ratio, which results in increased productivity and increased sales.